Data over the last few years suggests November and December are the best months. However, don’t believe everything you hear just yet. Brace yourself. The holidays are coming. Extended hours, big savings, and hordes of ambitious shoppers camping out (literally) at the front of the line. While clothes, games, and electronics are often top of mind, what about a larger purchase like an automobile? Do Black Friday and Christmas deals exist on cars? What about this time of year in general? Is it really the best time to buy a car? Conventional wisdom says yes but we talked with the experts for a consensus. There are a few things to consider before shopping for a car this holiday season. Black Friday is a great day for pre-owned vehicle shoppers, according to a study last year by iSeeCars.com. The iSeeCars.com team analyzed over 48 million one- to five-year-old pre-owned sales from January 2013 through December 2016 to determine when the best deals were offered. A “deal” was defined as a savings of at least five percent. “We found that holidays in November and December, and consequently the months of November and December, offer more deals than you would expect to typically find on an average day,” explained Phong Ly, Chief Executive Officer, iSeeCars.com. 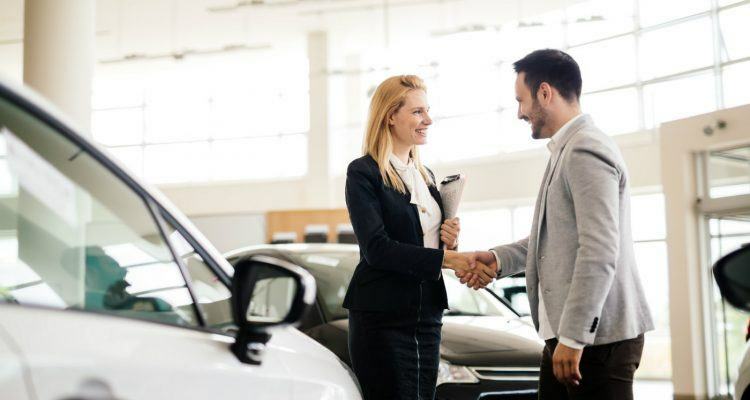 Overall, based on the percentage of deals offered, November is the best month, with pre-owned car shoppers receiving 38.4 percent more deals on average. December (38.2 percent more deals) is close behind. By comparison, October comes in at 16.7 percent, January at 19.9 percent, and February at 4.8 percent. May was the worst month, with 28.3 percent fewer deals on average. 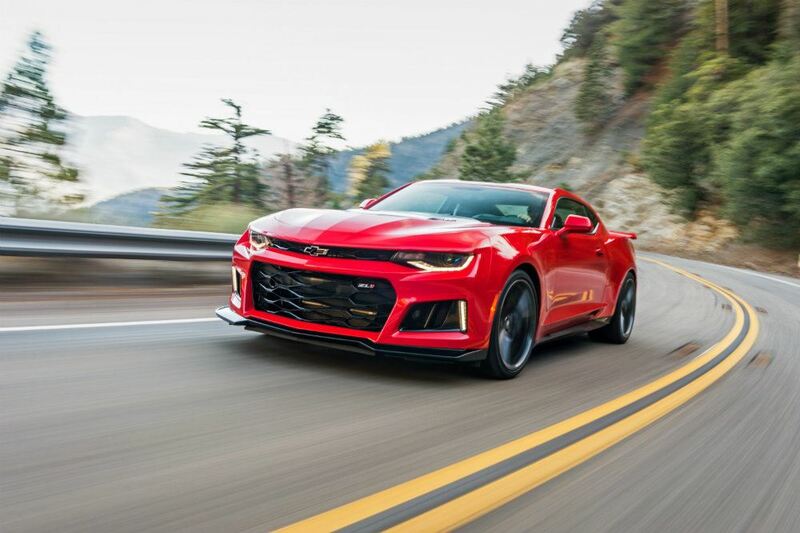 According to iSeeCars.com, the Chevy Camaro is one of the best bargains among pre-owned vehicles. Photo: Chevrolet (2017 model shown). Last year, the November Dealer DataView index found dealerships see an increase in web traffic during the fall months. Their report says the extra web activity may usher in a “relatively robust selling climate” as dealerships prepare for Black Friday and Cyber Monday. Dealertrack data from 2016 found a near 40 percent rise in credit applications on Black Friday compared to other Fridays in November. That suggests dealerships likely prioritize Black Friday. By comparison, Cyber Monday registered only a 2.6 percent growth in credit applications versus other Mondays in November 2016. “At the beginning of November, we saw a number of dealers and automakers launch Black Friday and holiday promotional events – the famous red bows came out – as they do every year as a way to close out the year on a high note,” said Michelle Krebs, Executive Analyst, Autotrader. Those who need a new vehicle but want to maximize their savings should consider a 2018 model. Generally speaking, the best time to buy a car is near the end of the year. Factory rebates and dealer discounts are often better. However, the selection may not be as great. 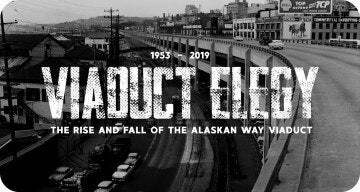 Photo: Michael Gaida. Pre-Owned Vehicles: Which Cars Have The Best Deals? The BMW 3-Series, Ford Fiesta and Focus, and the Chevy Camaro take the top spots, followed by two Volkswagens, the Passat and Jetta, then two Mercedes-Benz models, the E-Class and C-Class. The Ford Mustang and Audi A4 complete the list. In a separate study, iSeeCars.com analyzed over 2.4 million one- to five-year-old used car sales to determine which models are most likely to offer savings of at least five percent during the month of December. The study found the average used car price is $20,243, meaning a savings of five percent can warrant shoppers a savings over $1,000. With regard to SUVs, the Ford Edge and GMC Acadia top the list, followed by the Dodge Journey, Nissan Pathfinder, and Buick Enclave. The Chevy Traverse and Equinox, BMW X5, Lincoln MKX, and the Ford Escape are also likely to see discounts this time of year, according to the study. As to why these specific SUVs are prone to more deals, Ly offers some insight. The study also examines which pickup trucks have the best deals this time of year, although that might be a bit more challenging. The full study from iSeeCars.com can be found here. 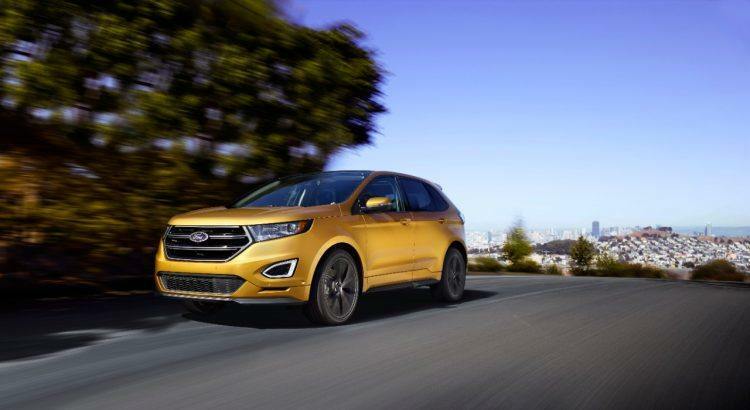 According to iSeeCars.com, the Ford Edge is the SUV most likely to warrant a year-end deal for shoppers, with 21.9 percent more deals than the average SUV. Photo: Ford Motor Company (2016 model shown). Always verify – through an independent mechanic if necessary – the overall condition of any pre-owned vehicle. Ask about key maintenance items like brakes, tires, belts, and the battery. When were they last changed, or if not changed recently, what are the current measurements for the brakes and tires. 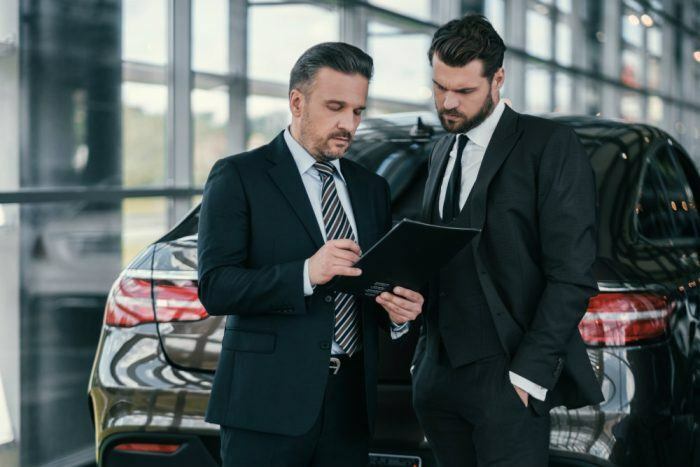 Another good question to ask is warranty: is there still a balance of the factory warranty, or does the dealer offer any type of after-sale warranty. Related: Financing versus leasing: which one is right for you. Those big inflatable gorillas and “Sales Event” banners? They may only be there for show. 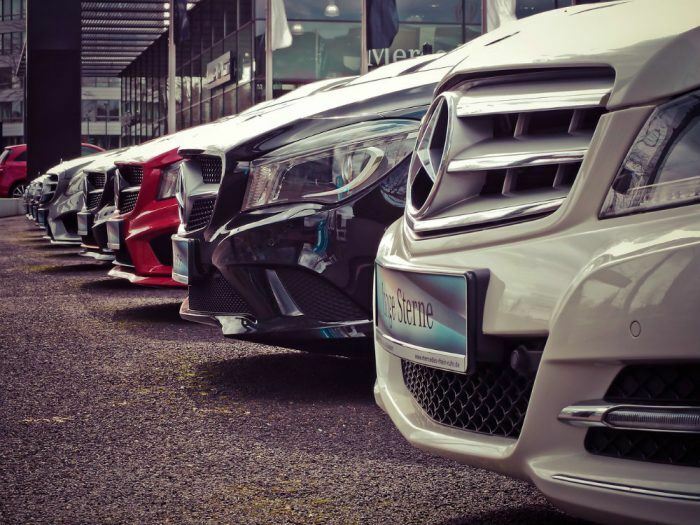 “Don’t assume because it’s Black Friday that every car from every dealer is discounted,” Ly added. Always read the fine print – or as we say in the business – follow the asterisk to the bottom of the page. Those brightly-bolded low payments might be subjected to certain terms and conditions. In the case of a lease, those flashy low payments are only achieved with significant down payment. And sometimes, the advertised car with the best deal is actually the lower trim level. Keep in mind seasonal factors too. For example, 4×4 trucks and SUVs can command higher premiums during winter months, similar to how convertible sports cars can in the summer. Related: Most common car repairs by season. If you need more advice on the buying process or insight on a particular model, please contact us. iSeeCars.com also provides this handy video on questions you should ask at the dealership. Overall, the holiday season is likely the best time to buy a car but just be careful. And above all? Trust your gut. No Comments on "Best Time To Buy A Car? The Holiday Season Might Be One"